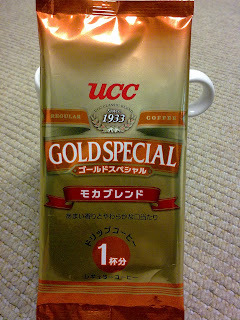 I bought this UCC Gold Special Coffee Bag from Tokyo trip last month. 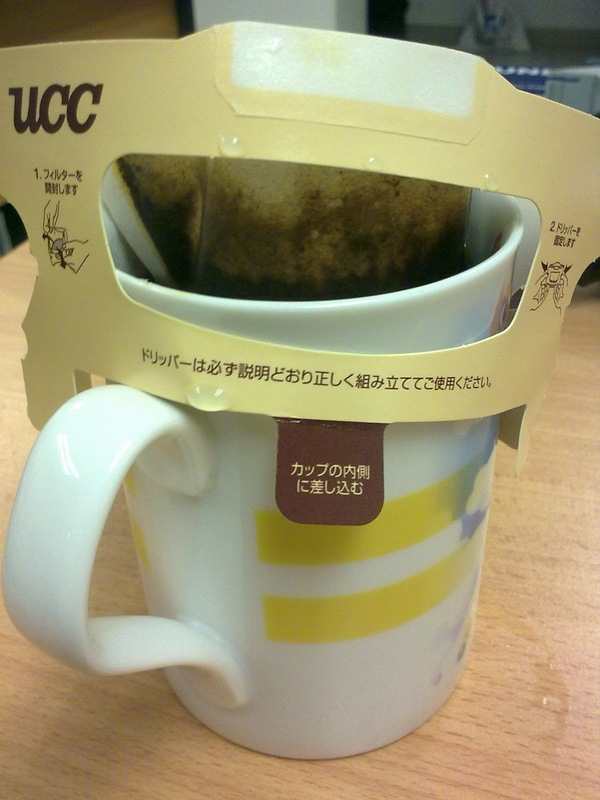 I first came to know about UCC was due to Poco Homemade. 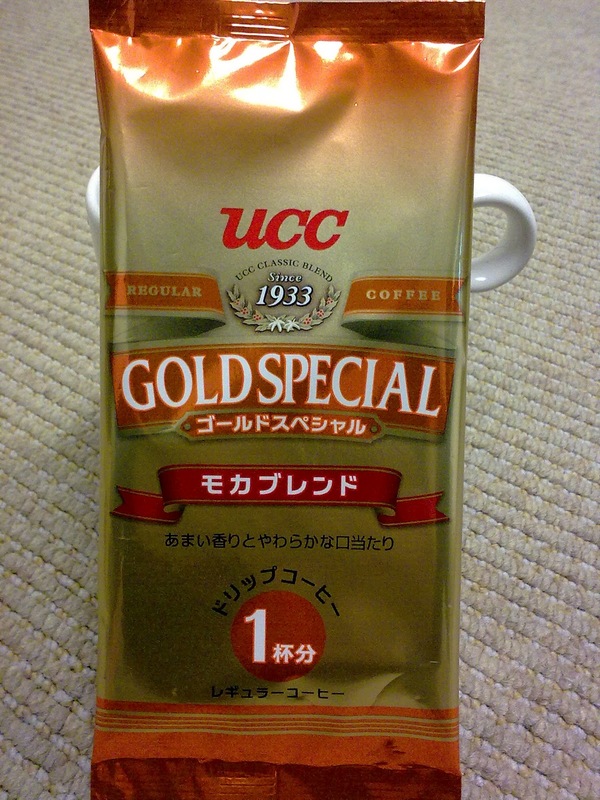 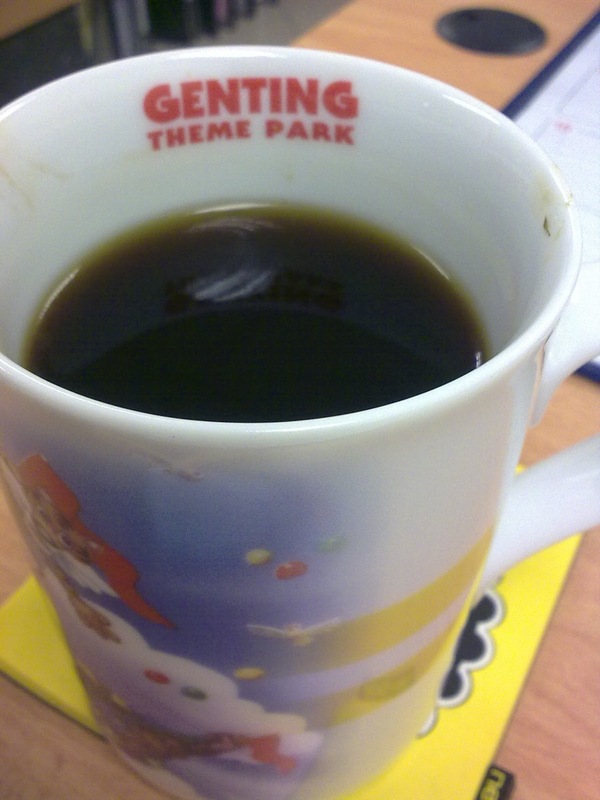 They used to sell nice UCC coffee. 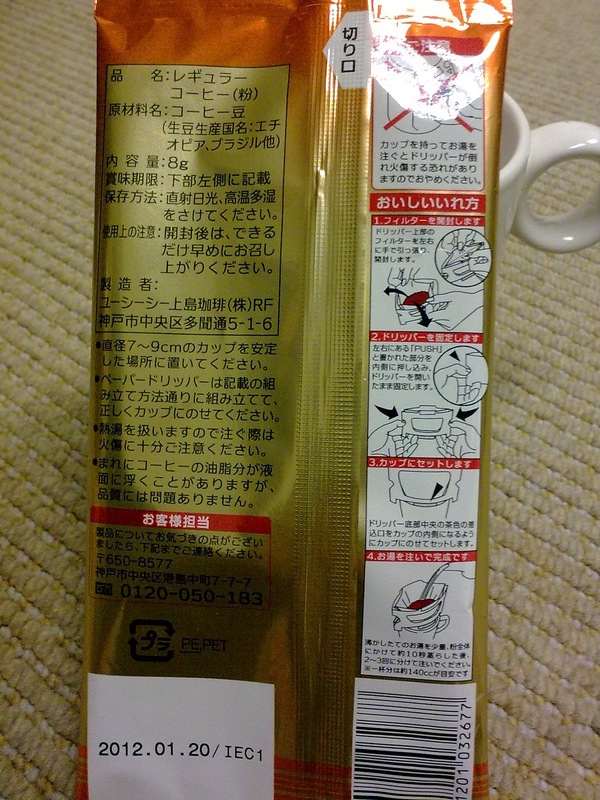 I search online, it says this special blend of coffee pursues the depth of the substance of coffee, and also contains a mellowness within. 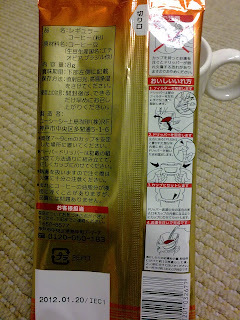 Please enjoy rich flavor and deep body coming into the mouth. It is selling at Japanese supermarket at approximately RM20 for 10 packs.